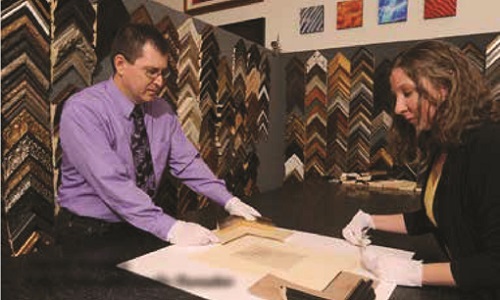 Our professional framing staff has over 100 years of experience. We work with only state of the art equipment, from computerized mat-cutter to two double mitre saws. We use several different chopping and joining techniques which allows the ability to work with all top molding vendors. Customer’s pieces are assembled using only conservation materials, so clients can rest assured that fading or discoloring will never be an issue. Whether it’s an original Picasso or personal objects, such as memorabilia or children’s art, Art encounter has the ability to frame it. 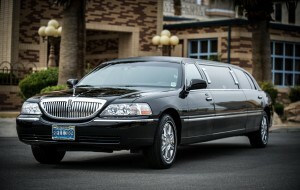 Rush services are available upon request.